​Think you know everything about Pirates? Fascination with Pirates has for centuries driven stories of heroic proportions—true, exaggerated, and imaginary. Legends of their high seas debauchery continue to inspire modern day books, movies, and groups, dedicated to acting out their past. Pirates are heroes to some and the lowest of crooks to others, but do we really know the truth? The facts are that the historical record on pirates is vague, contradictory, and rarely accurate. 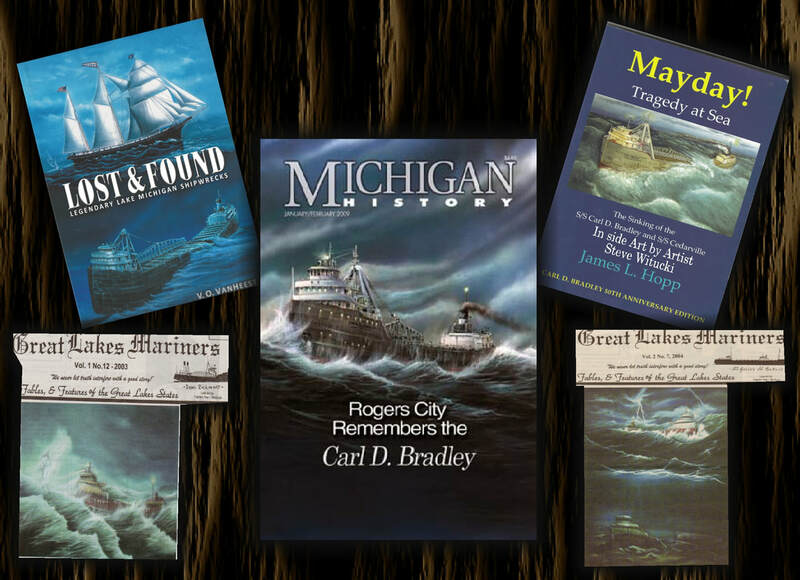 Digging deep into the true history of Piracy and those who lived this life, Robert Jacob has unearthed a treasure of information that allows you to see, feel, and experience the true life and motivation of pirates in their Golden Age. Come aboard and see what pirates actually wore, the type of ships they used, and how they planned and executed some of the most cunningly successful heists ever known. A Pirates Life in the Golden Age of Piracy will fascinate and transport you back in time with rich stories and visual accuracy. If you thought you knew all about pirates you’re in for some surprising revelations that will leaving you even more intrigued! 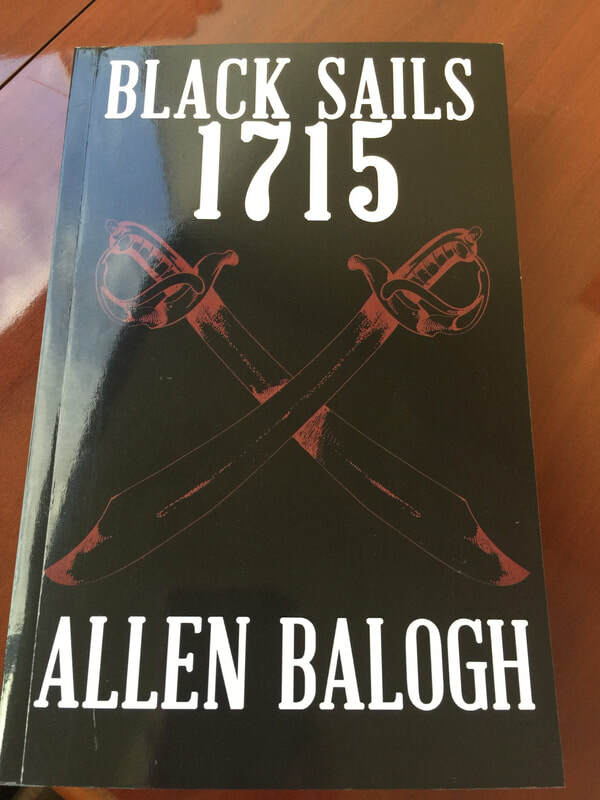 ​Black Sails 1715 is the first of his Black and Gold series followed by his latest, Black Sails 1715, The Goat with the Glass Eye. knowledgeable treasure diving professionals in the world. 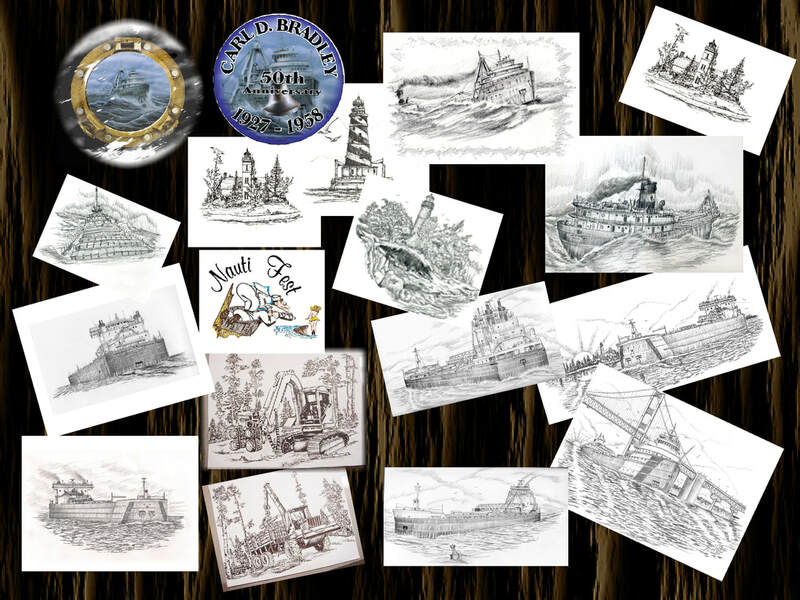 shipwrecks and has recovered millions of dollars in gold, silver, jewels and other artifacts. ​Don Maitz is an American artist whose amazing work covers the spectrum of Science Fiction, Horror and Fantasy Art including a very extensive collection of Pirate Art. The Treasure Coast is such a popular destination that some choose to never leave. From the spirits of ancient Indians who once inhabited the beaches to the pirates who spied for passing victims from the safety of the inlets and coves, the region is infused with eerie, tragic history. A phantom widow keeps watch from the Boston House window for men long ago lost at sea. Spirits of the victims of a murderous cop linger at the Devil’s Tree, where their bodies were found. 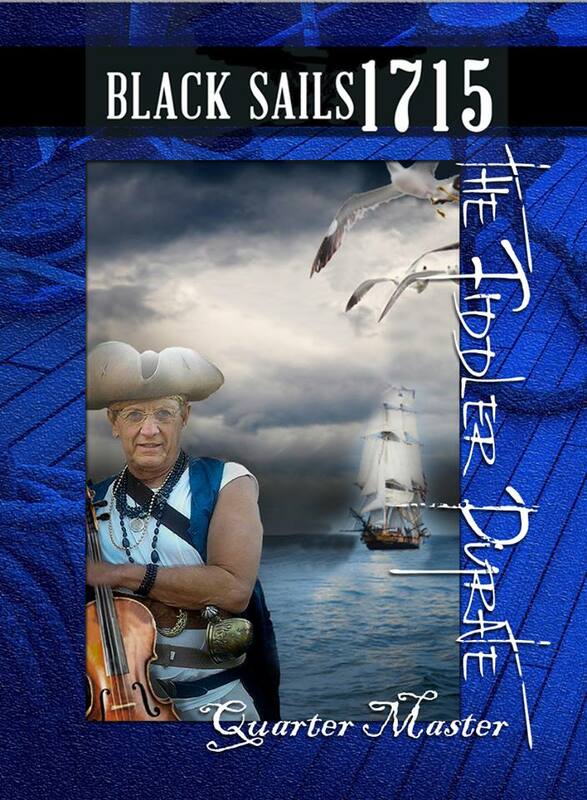 The dreaded pirate Black Caesar still steers his ghost ship toward Dead Man’s Point in the St. Lucie Inlet. Authors Patrick and Patricia Mesmer navigate through spooky tales of vanished sailors, wandering phantoms and lost treasure scattered across the ocean floor. 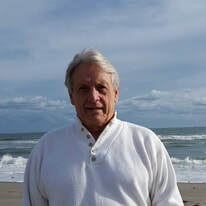 Join Patrick and Patricia Mesmer as they explore the fascinating history of Florida's Treasure Coast with a paranormal twist! Steve also includes glass etchings in his portfolio. He designs and creates freehand graphics on entrance doors, sliding doors, windows, drinking glasses, plaques and trophies. His clients include museum gift shops, municipalities, corporations and home owners. ​Steve creates art to meet the needs and wishes of his customers. “The art belongs to the customer. My mission is to create art that reflects my customers' inner thoughts and ideas, not mine. That’s the uniqueness of what I provide,” Steve said.